The aviation industry largely relies on post-hoc investigation reports to further our understanding of incidents and accidents. However, it is also important to monitor normal operations so that we can develop proactive safety interventions and prevent occurrences. Airservices runs a Normal Operations Safety Survey (NOSS) program in conjunction with Chris Henry, the Director of the NOSS Collaborative. The NOSS Collaborative has run approximately 4500 observations across international Air Navigation Service Providers (ANSPs) including Australia, Canada, Dubai, Ireland, New Zealand, South Africa, South Korea, Thailand and the United States. NOSS is similar to Line Operations Safety Audit (LOSA) programs run by airlines. 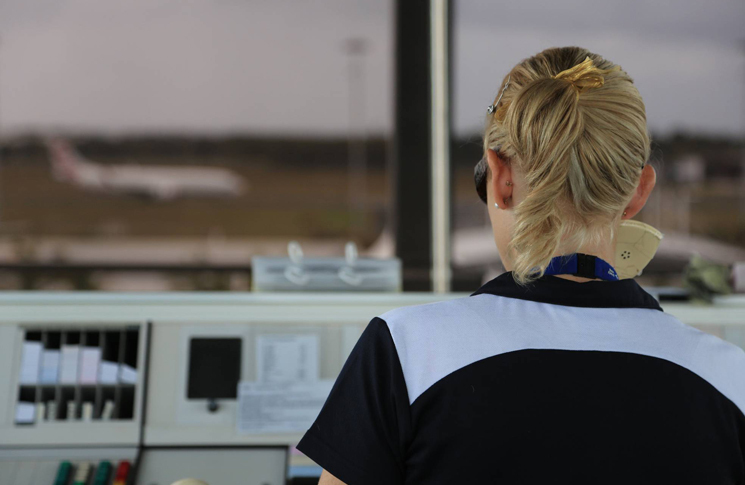 While LOSA measures Threat and Error Management (TEM) for pilots, NOSS measures TEM for air traffic controllers. Trusted observers are selected and trained to observe normal operations and record the threats, errors and undesired states, as well as the controller’s response, and the outcome. Interestingly, communication was the most common threat and error observed across all of Airservices’ rounds of NOSS. In terms of threats, ‘Pilot Communication’ was the most frequently observed threat. In en route airspace, pilots failed to respond to transmissions most frequently. These threats were evenly split between GA and RPT pilots. Several instances involved situations where the aircraft transferred to the next frequency without providing a readback/acknowledgement to the controller. Failure to respond to ATC transmissions not only increases the workload on the controller but can directly and indirectly lead to them making an error. There have also been examples of incidents that would have been resolved quicker if the pilot acknowledged the controller at the first attempt. Of course, there are many factors which affect a pilot’s ability to hear and/or acknowledge ATC transmissions, some of which are out of the pilot’s control. In tower environments and terminal airspace, incomplete pilot readbacks were observed most frequently. For example, at Metro D aerodromes the most common error was pilots failing to specify the RWY that they intended to use. At major/capital city aerodromes, the most common error was failure to read back the ‘holding point’. In contrast, altitudes were the piece of information most frequently omitted by pilots in terminal airspace. It was also observed that Airservices controllers detected and managed these threats effectively most of the time. Very few were ‘consequential’, that is, they did not lead to a controller error or an undesired state. ‘Controller Communication’ was also found to be the most frequently observed controller error. En route and tower controllers failed to use required checklists most often, whereas terminal area controllers used non-standard phraseology most often. Again, controllers detected and managed these errors effectively most of the time. Very few led to an additional controller error or an undesired state. Use standard phraseology whenever possible to prevent misunderstandings. Keep transmissions clear and concise. Think about what you want to say BEFORE you press the button to avoid rambling transmissions. Make sure you are listening to the correct frequency and that the radio volume is at a suitable level. If there is a long period of radio silence, do a radio check to ensure your radio is correctly tuned and is operating normally. Always listen before broadcasting to make sure no one else is currently using the frequency. Don’t transmit if another aircraft is about to transmit a readback. Speak up if you think there is any possibility that a transmission has been addressed to, or answered by, the wrong station. The Safety Publications page on the Airservices website has additional information about aviation communication. 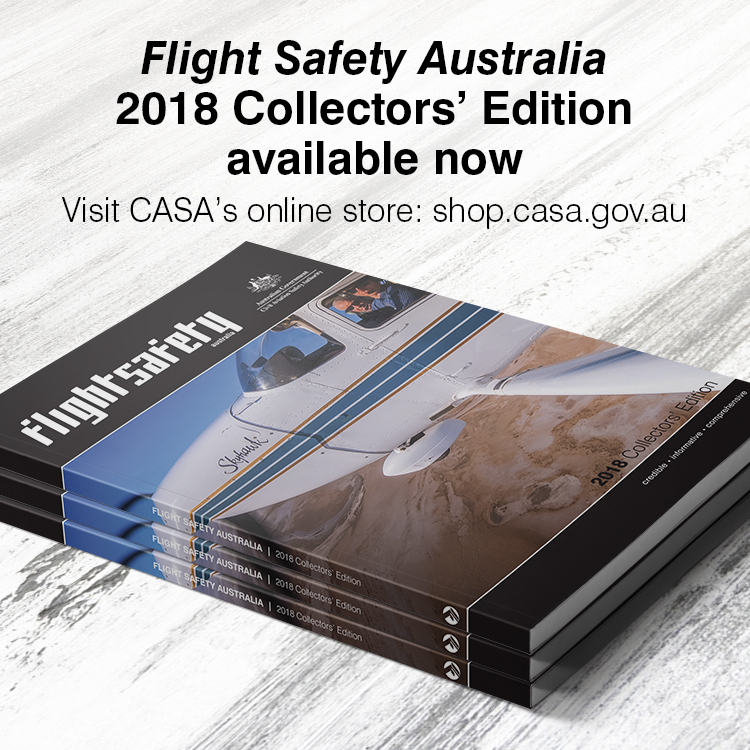 Hard copies are available to order from: safety.communications@airservicesaustralia.com. Threat: External events or errors outside the influence of the controller, but which require his or her attention and management if safety margins are to be maintained. Error: Observed deviations from organisational expectations or controller intentions. Undesired State: A clear reduction in safety margins and may be thought of as pre-cursors to incidents. I’ve always loved the TEM meaning, Threat & Error Management, fits perfectly in the real world where threats & errors to commercial aviation especially high capacity RPT are mostly from the MANAGEMENT themselves!! Everybody know this, this is why we have constant trouble between the management & the troops, those in the game at the coal face see this daily! Can it be fixed? Nope now whilst grubby CEO’s, publically listed Co’s where money is everything, (safety 2nd) & CASA ‘safety saves the world’ make the industry very unstable ! The depth and breadth of the collaborators is interesting. I think that’s encouraging. there’s a broad mix of native English speakers and native languages. From what I’ve heard from frequent international pilot friends other countries would benefit from joining the conversation… as would the current membership. Thanks for the article. I’d like to see results of the 2018 survey when they become available.